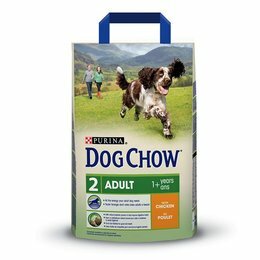 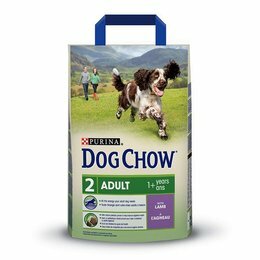 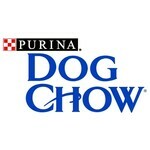 DOG CHOW is rich in meat, which the dog instinctively prefers and what he needs. 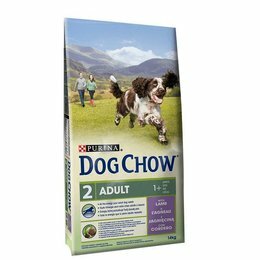 The high quality chicken, beef, turkey or lamb in our formulas is mixed with whole grain cereals or rice and has been professionally adapted by the nutritionists of Purina to suit the life stages, lifestyles and breed sizes of your dog. 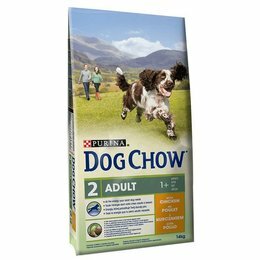 So you can be sure that you are giving your dog a 100% complete and balanced diet.